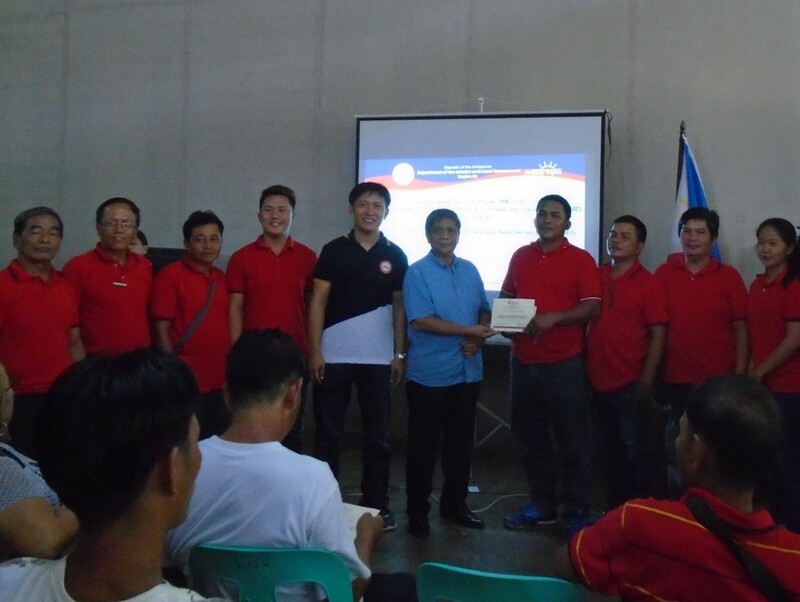 Saguday, Quirino- The Department of the Interior and Local Government (DILG) municipal office in partnership with the Liga ng mga Barangay Saguday Chapter and the Local Government of Saguday successfully conducted a three day Basic Orientation for the Barangay Newly Elected Officials towards Grassroots Renewal and Empowerment for Accountable and Transparent Barangays Program or BNEO towards GREAT Barangays Program on July 29-31, 2018 at ALERT Center, Saguday, Quirino. 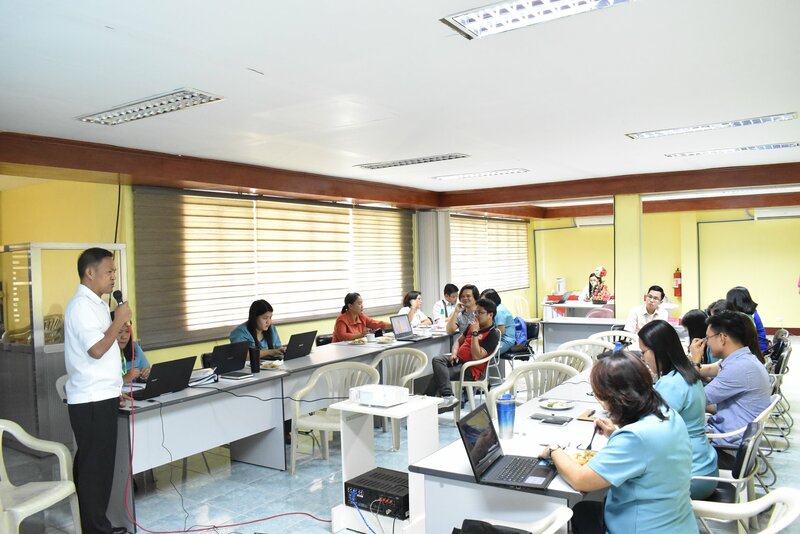 With the new set of barangay officials ready to assume office this July 1, 2018, DILG RO2 is now preparing the ground works for the conduct of the BNEO for GREAT Barangays Program. 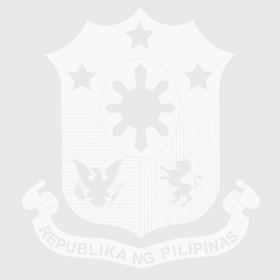 The BNEO is a series of capacity building and coaching activities for barangay officials that will help and guide them to effectively perform their mandated duties and responsibilities. 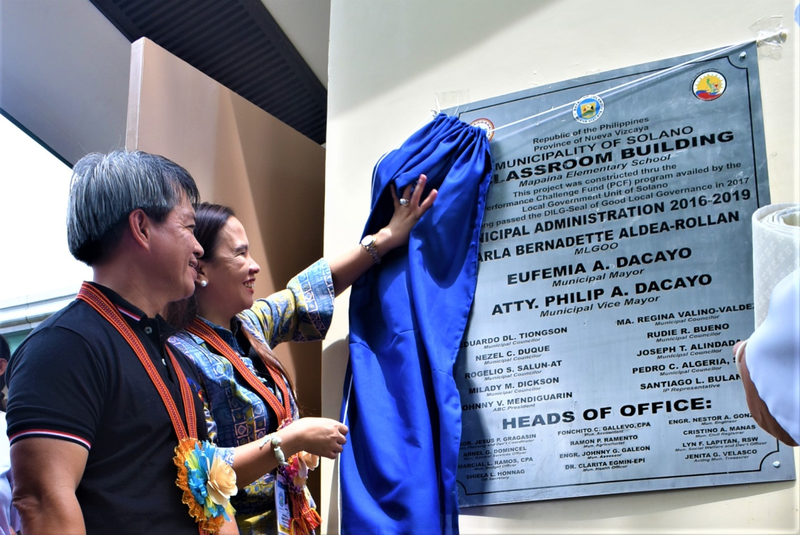 SOLANO NUEVA VIZCAYA – A newly constructed school building can now be utilized after the Department of the Interior and Local Government (DILG) Region 02 and LGU Solano launched the building project on July 24, 2018.